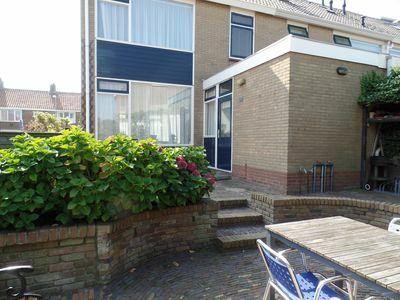 House with free WiFi, private parking, close to beach and center. 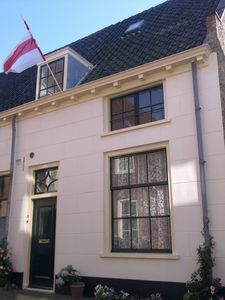 Apartment on the first floor. 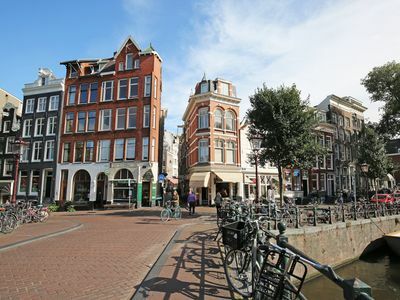 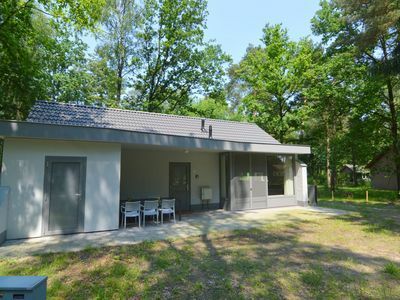 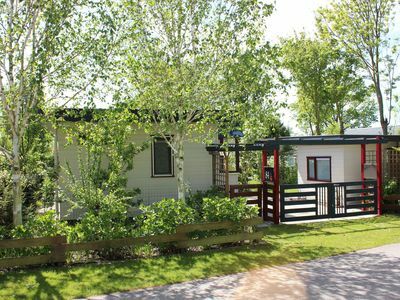 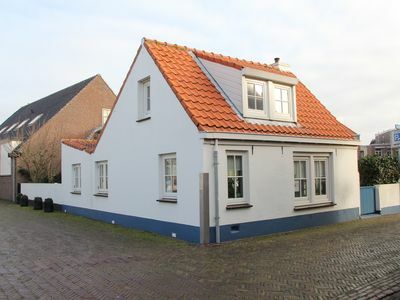 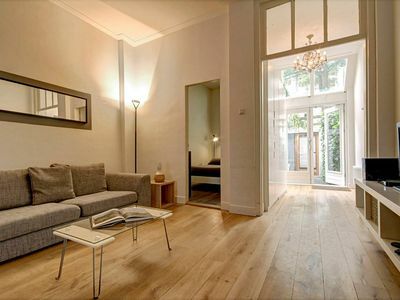 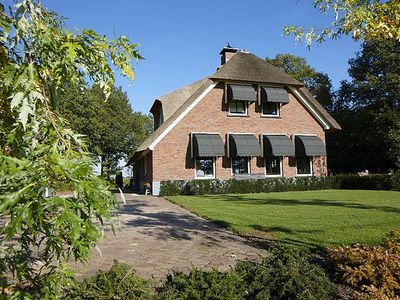 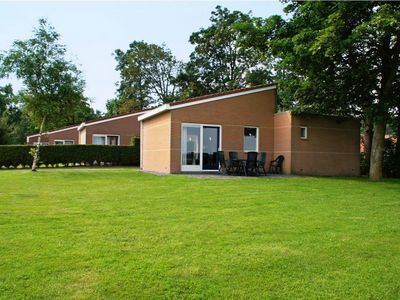 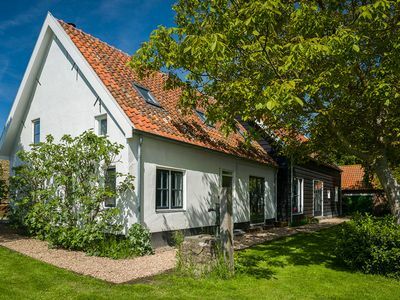 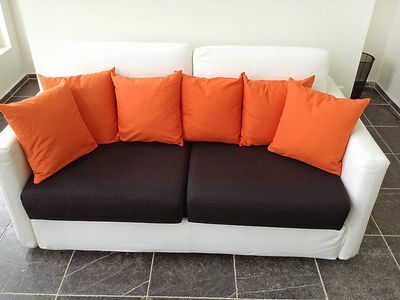 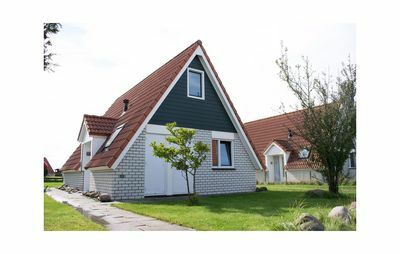 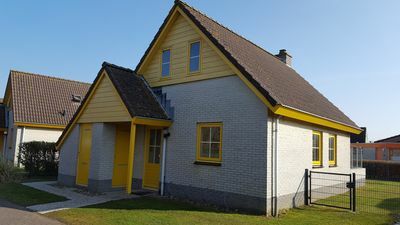 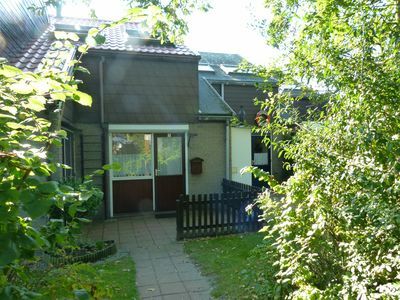 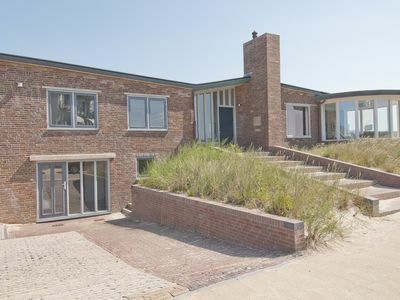 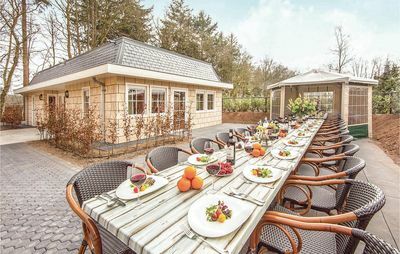 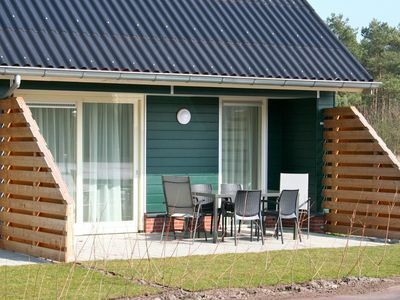 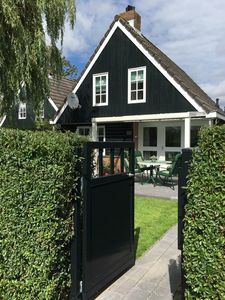 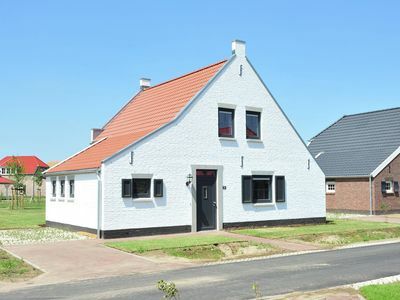 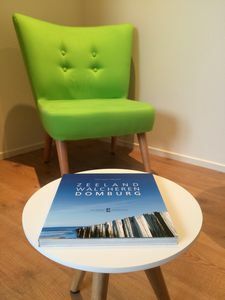 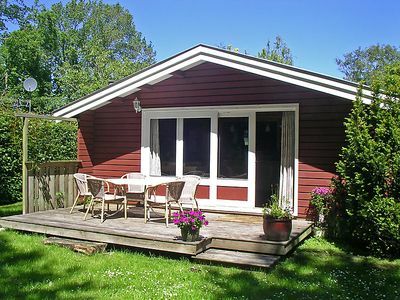 2 km from Domburg, sea and beach.